Turn any iPad into a intuitive, easy-to-use register for your staff. Accept credit cards in the store, at exhibitions and at the customer's doorstep. Allow customers to pay using Apple Pay, Samsung Pay, Credit Card or Wallet. Apply discounts with a touch. 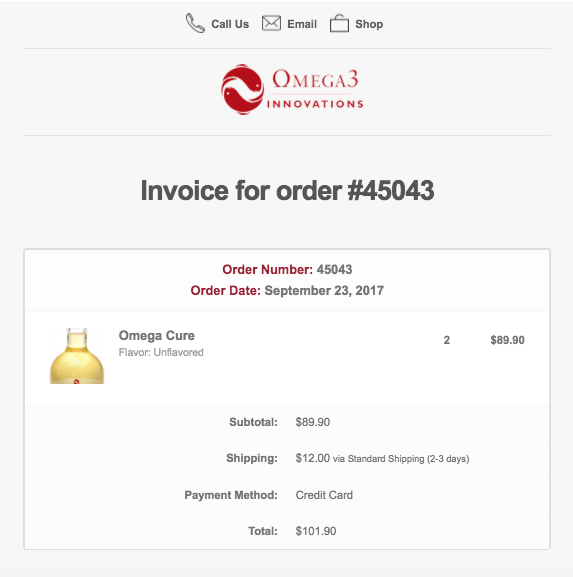 Allow users to use eCommerce coupons inside your store. Email or text receipts to customers. Accept returns from store and eCommerce. Issue store credit, cash or reverse credit card payments.